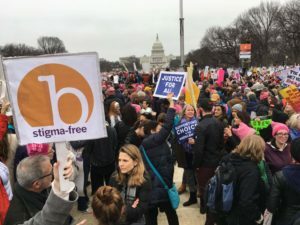 Our spotlight includes stories, research and articles about stigma related to HIV/AIDS to increase understanding and break down stereotypes, helping us b stigma-free. 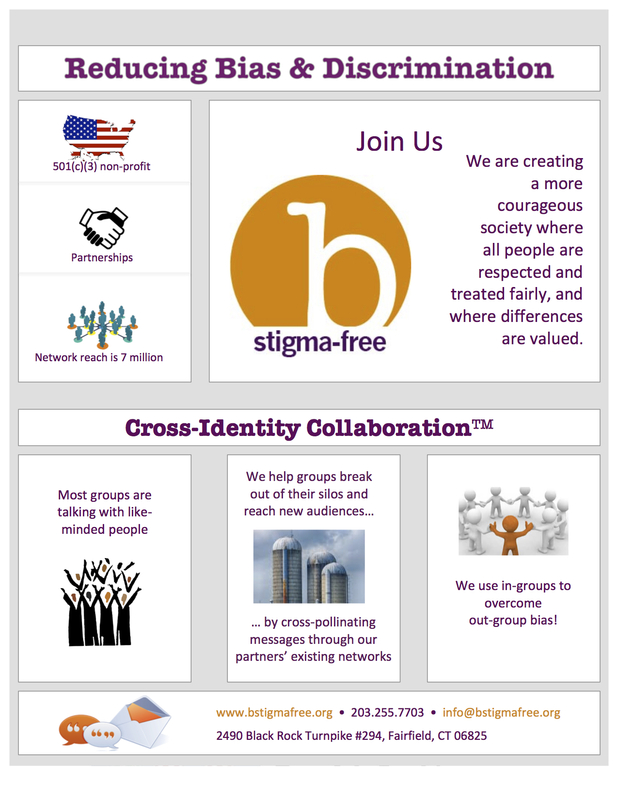 This is an easy and quick way to learn about what B Stigma-Free does. See it here. 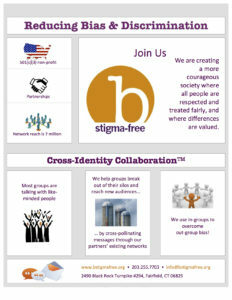 B Stigma-Free is a social movement. A vision. An ideal path – an aspiration. Read about how we came to b, and join us in our quest. Read more. Share your story and help us build a kinder and more accepting society. Let others better understand how stigma has affected you. We are growing our collection of stories to share, and we want to hear yours! 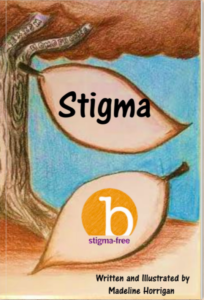 B Stigma-Free advocates for all people to be included and respected. 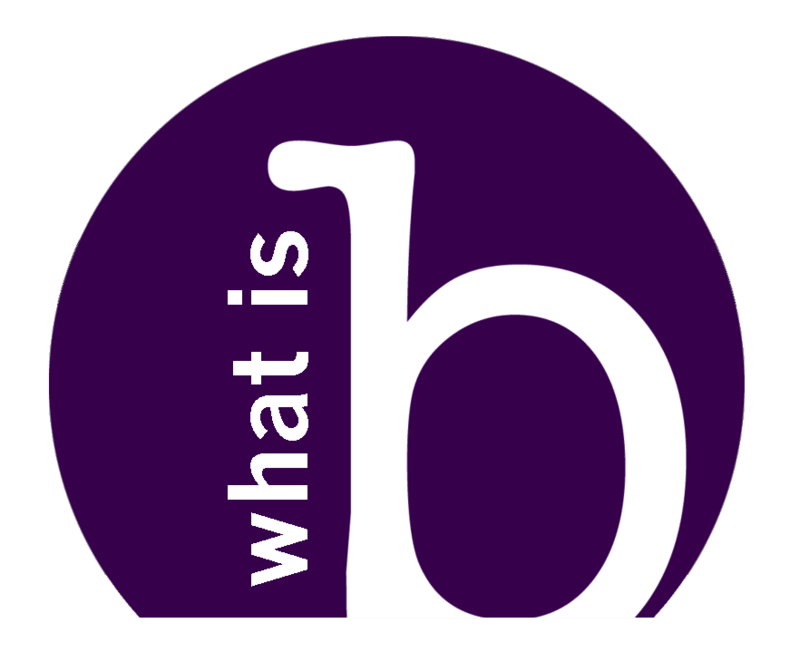 See what we’re doing and how you can get involved. Read more. Please complete a quick 4-question survey and tell us what you think here. We are fighting bias and hate to make our communities inclusive, accepting and respectful for all. We need your help to do this. Join us. Call for Transgender Volunteers to share your story and improve understanding. Learn more here. We need YOU to b counted. 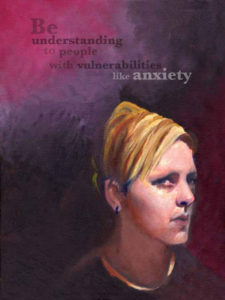 When we share our experiences through storytelling, people can relate to us better – That is how we break down stigma! Tell us your story here.